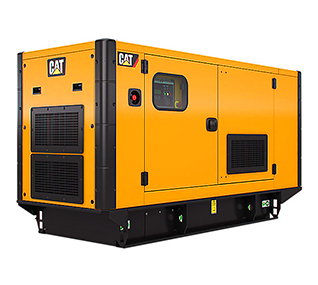 AGT have generators providing extraordinary solutions to our customers in time of need. 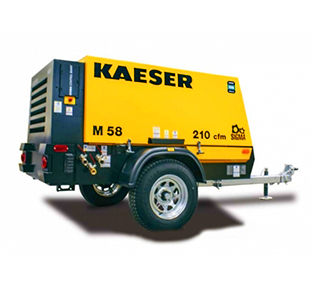 Whether you are sandblasting, painting, drilling, or breaking up concrete, we provide best compressor you need to get job done. 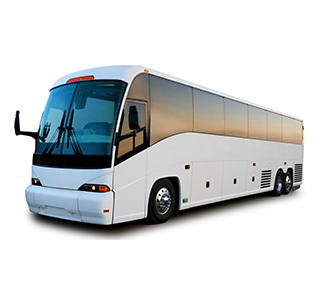 Chauffeur Driven Vehicles, We also supply on demand a variety of self-drive or chauffeur driven vehicles, from a wide range of 4X4s through to laxury limosines. AGT provides portable camp of any size, in any place. We provide custom portable camps to meet your specific needs, from construction camps of any kind. 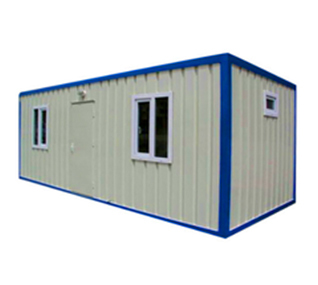 We also provide shelter systems, including electrical, mechanical, furnishings, and floors, for the following configurations. Kitchen and dining complexes, Wash houses, Workshops and maintenance, Accomodation, Offices, Wareshouse, Shelters, Laundries. 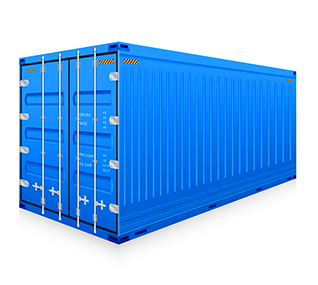 Shipping containers available as new or used in 10ft, 20ft or 40ft lengths and are 8ft wide as standard in order to meet ISO (International Shipping) regulations, these though regulations ensure that the ISO container supplied meet strict design and manufacturing standards to provide a high quality. 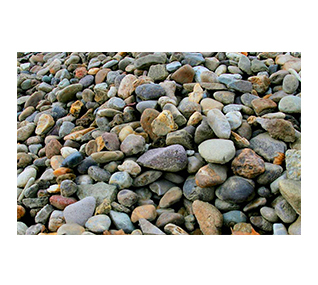 We supply dune sand, desert fill, backfilling screened and unscreened rocks, aggregates, and other related materials.